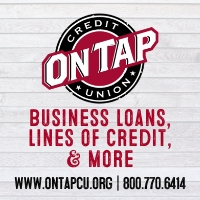 When you’re in the dog days of summer, it can be difficult to feel refreshed. Luckily at PorchDrinking, we were able to find a beer to help cope with these elongated heat-heavy days. 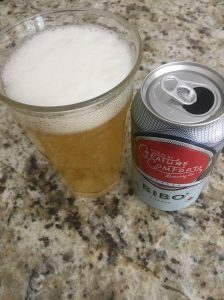 Meet Bibo, a refreshing pilsner by Creature Comforts Brewing Co. in Athens, Georgia. 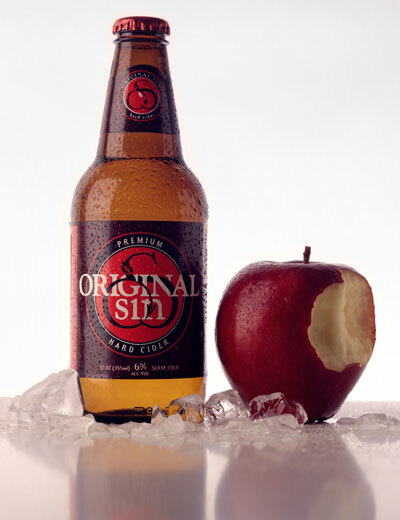 The appearance is clear and upon tasting, is quite crushable at 4.9% ABV. During a brief stint in northern Georgia near where the brewery hails from, I found it to be the perfect fix to handle the warm summer days. 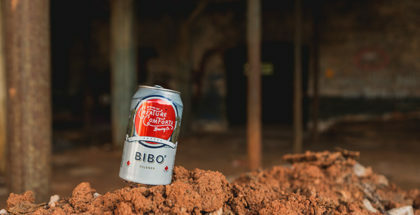 Bibo is one of Creature Comfort’s year-round brews and can be found in 6 pack cans around Georgia, as well as available on draft in local bars and restaurants. 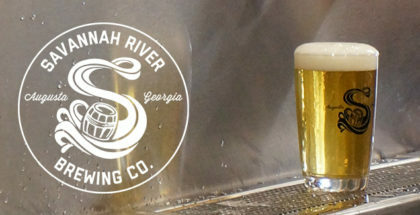 This delicious pilsner is worthy of your taste buds and is available on draft and in six-packs of 12oz cans from their tasting room, as well as in the Athens, GA & Atlanta, GA markets. 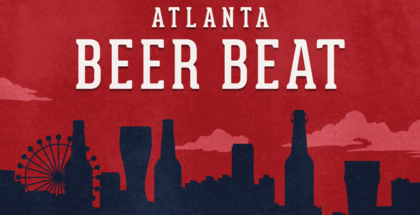 I’d go so far as to recommend a trip to their local taproom on your next venture anywhere nearby Athens, GA. Turn to Bibo as a surefire way to beat the heat or just to help you feel refreshed year-round!